Prominent & Leading Manufacturer from Mumbai, we offer 370 w torque motors, crane duty motors and dual speed motors. Our Torque Motors designed and developed as per the changing trends of the market. Our range of Torque Motors is in wide demand across the globe. These are used for various applications where in the RPM of the motor is required to be changed with constant torque. Crane Duty Motors are specially designed for service on cranes and hoists. They can also be used for similar applications such as material handling, weirs sluices, and lifts of all types. These motors can serve as auxiliary motors in rolling mills or wherever intermittent drives are required. 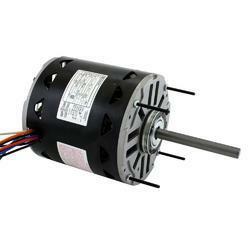 We have gained expertise in offering genuine quality Dual Speed Motors to the customers. 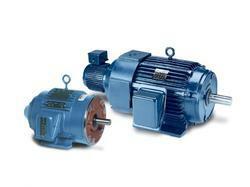 These motors used for similar applications such as material handling, weirs sluices, and lifts of all types. Supplying a wide range of Dual Speed Motors at competitive price rates we have been satisfying the ever-increasing demands of our clients. 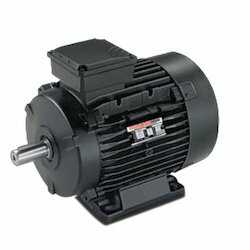 Looking for Industrial Motors ?